A Scavenger Hunt for Hallowe’en – and lots of prizes! 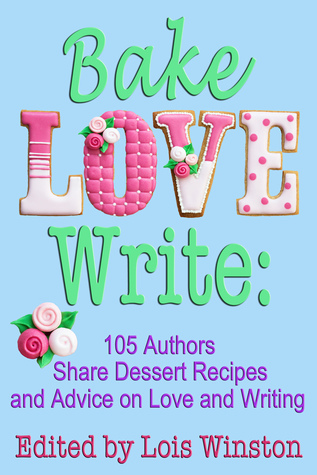 Next week, on October 6th, you’re invited to take part in a Hallowe’en Scavenger Hunt, with lots and lots of prizes, put together by over 30 of the authors featured in the Bake, Love, Write recipe book. The hunt runs from October 6th to October 23rd, so there are plenty of days when you can enter. How does the Hallowe’en Scavenger Hunt work? you might ask. Well, I’ll tell you, and although the rules might sound a little complicated, I’m sure it will be fun, plus you get to discover a load of other authors, with the chance to win some great prizes. Here’s what you need to do: From October 6th to 23rd, visit Sloan McBride’s blog where she’ll have a list of further blogs for you to visit, as part of your hunt. What you have to do is find a Hallowe’en graphic hidden on each of the blogs listed. The more sites you visit, and the more graphics you find, the more chances you have to win. Bear in mind there are over 60 prizes. The list of prizes and the dates they will be given away is here. Sloan will also provide a link to a page where you can type all your answers, but if you want to check this out now, you can download the page of authors’ blogs and the space for typing your answers here. However, please don’t start hunting yet as the graphics won’t be posted on the authors’ sites until October 6th. Here’s the IMPORTANT part — once you’ve filled in your answers, you will need to email the document to Sloan at sloanmcbride@gmail.com. She’ll review the answers and will enter your name and the number of sites you visited and all your correct answers. The prizes will be chosen by Rafflecopter. Good luck! 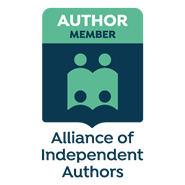 Authors participating include: Lois Winston, Brenda Novak, Caridad Pineiro, Jessa Slade, Kathryn Jane, M.L. Guida, Skye Taylor, Cathryn Cade, Victoria Adams, Sharleen Scott, Kathleen Kaska, Erin Farwell, Daryl Devore, Cynthia Luhrs, E. Ayers, Chantilly White, Helena Fairfax (that’s me :) ), Molly MacRae, L.C. Giroux, Stacy Juba, B.V. Lawson, Ruby Merritt, Kay Manis, Ashlyn Chase, Kitsy Clare, Elizabeth Rose, Liese-Sherwood-Fabre, Sloan McBride, Elaine Joyce, Debra Goldstein, Barbara Phinney, Alicia Dean, Haley Whitehall, Terry Shames, Melinda Curtis, Lynn Cahoon, and Renee Field. So, don’t forget to come back here and check out my blog from 6th October onwards, and see if you can find my hidden Hallowe’en graphic! This is the first time I’ve taken part in a scavenger hunt of this sort, and I’m very excited about it. I hope my rules have made sense! If you have any questions at all, or any comments, please let me know. Look forward to seeing you back here on 6th October! 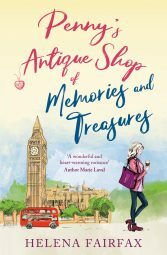 Next Post Good to meet you…author Allison Merritt – plus giveaway! There’s a mixture, Marsha, of traditionally published and self-published, best-sellers and newbies. 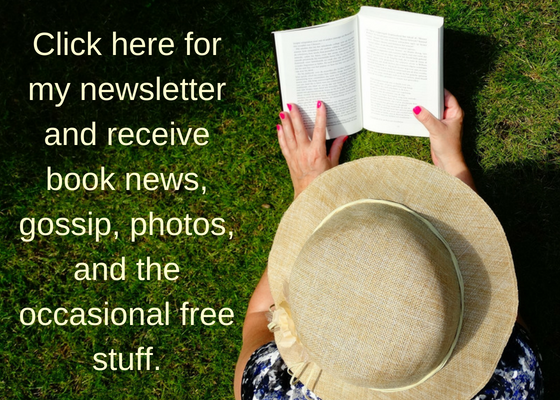 It’s a chance to get to know other authors, and I’m looking forward to checking out all the links myself. Thanks so much for your support and good wishes! Hi Helena, I’ve been packing and will be traveling to our winter home in FL this week, so I’ll try and jump in on the fun very late in the game–if I get my Internet access hooked up when we arrive. Wishing you all success with this hunt! Have a great time in Florida, JQ. Send us some sunshine!